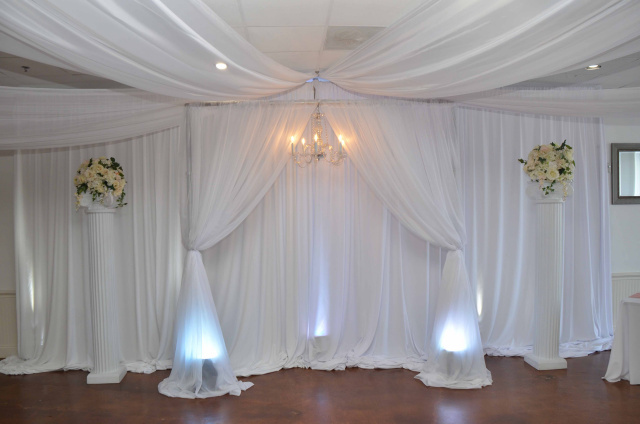 Eventfully Yours Special Event Venue located in North Richland Hills at I-820 and Boulevard 26 is the perfect venue for your special occasion. 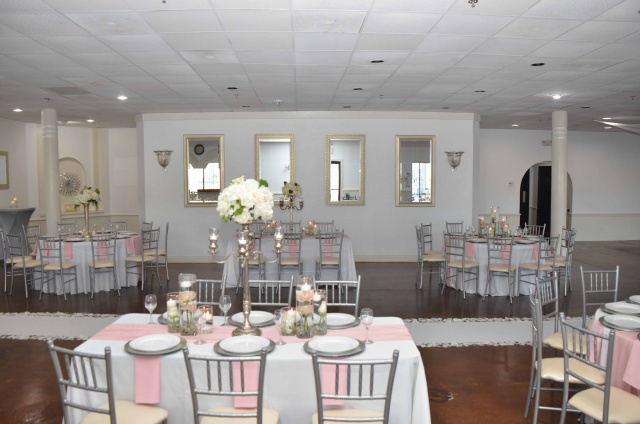 With over 5,000 square feet of space and a large parking area, the venue can accommodate many different types of events from weddings, birthday celebrations, and quinceaneras to smaller events like business meetings and corporate events. 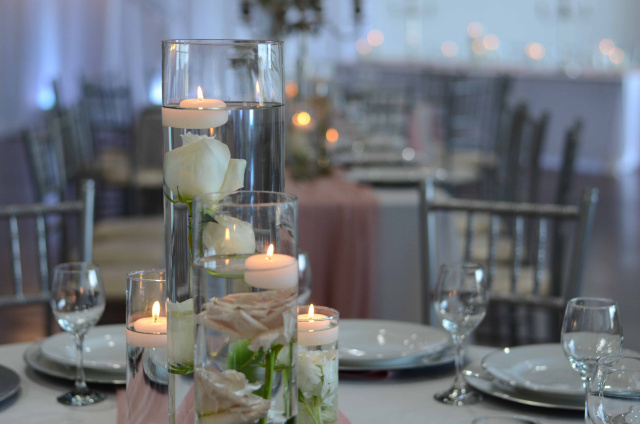 Our large kitchen with an ice machine and two large warming ovens is every caterer’s dream. 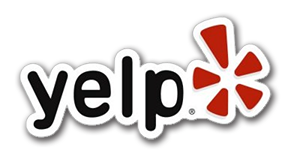 Professional event coordinators are available.